Are you are looking for an easy and tangible way to makeover your Fireplace Mantel? There is an affordable and effective way to get this done. So, you need an easy and affordable solution in giving your fireplace an up to date makeover that’s effective and affordable. First of all, by bringing the visual focus and interest to the fireplace mantel and decorative iron brackets themselves, the ugly fireplace wall will fade away visually. And, the fireplace mantel will draw the eye away from the unattractive fireplace wall. And, the mantel and iron brackets become the focal point. Most mantels are easy to remove. 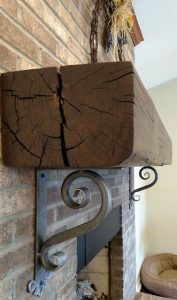 Since the mantel is most likely bolted to the wall or held up with brackets. By removing the bolts and/or brackets the fireplace mantel piece should come off very easily. And if your mantel is not removable consider covering the existing mantel with a material of your choice. Once you have removed the mantel, or resurfaced the mantel top, new heavy duty decorative iron brackets can be installed. As a result, this fun and easy project will bring great rewards and update your entire room. Of course, there are many things that can be done to the fireplace wall to make it more attractive. This depends on what the wall itself is made of and the cost. You may be dealing with a stone wall, brick or other surface, which is desirable, but out of date. Furthermore, some stone, brick or other masonry work is just unattractive, or very poor craftsmanship. But, until you can afford to remove or resurface the fireplace wall, you will enjoy the rewards of this project and be encouraged to plan the next makeover. 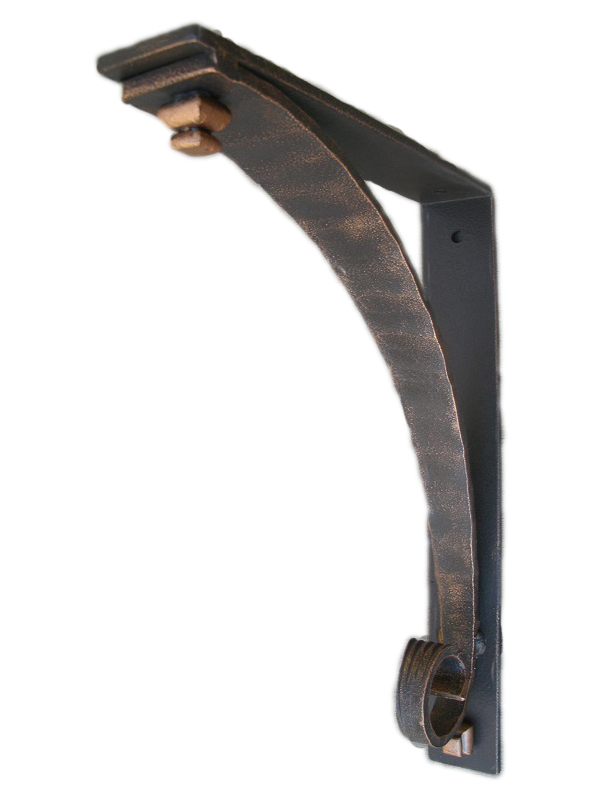 In conclusion, at our website we offer the Best in Quality and Craftsmanship in a large selection of hand forged wrought iron heavy duty angle brackets. Therefore, we invite you to look around our store for some great ideas. We have styles, sizes and affordable metal corbels that will get you enthusiastic and creative for your easy makeover project. 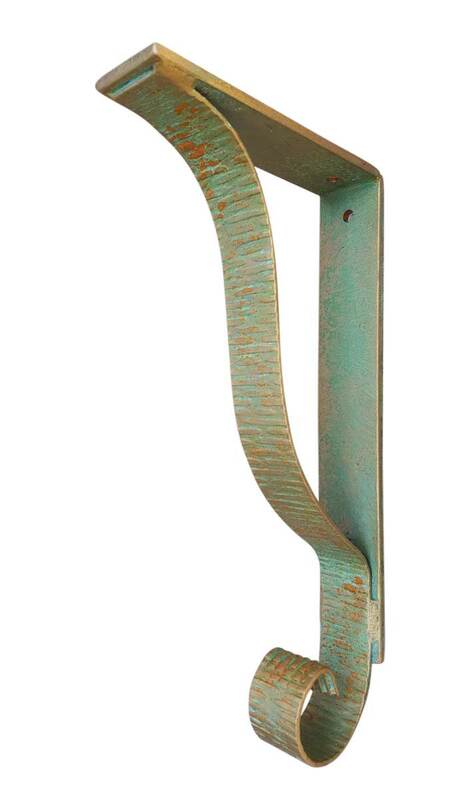 We are also available for phone calls with your project questions regarding Iron Mantel Angle Brackets. We are available for custom work in order that you achieve the look you desire for your fireplace makeover.